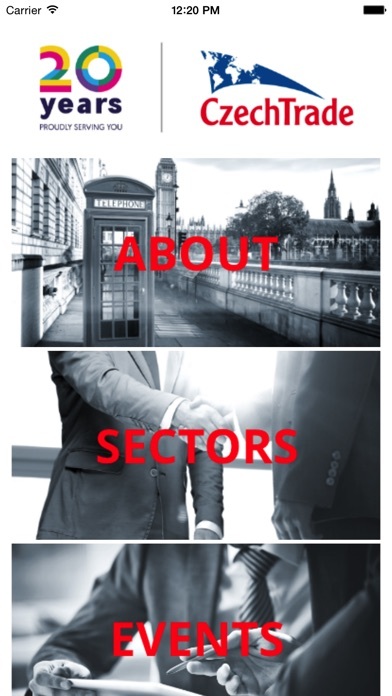 CZECHTRADE – B2B HUB is a free b2b social network app for UK trade professionals. 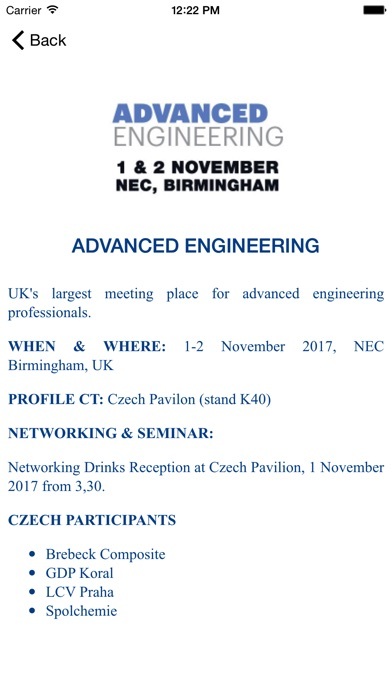 Connect with Czech companies, find business partners and grow your network on your mobile. 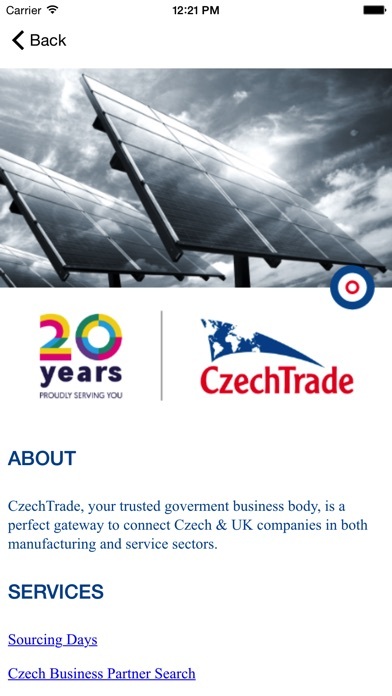 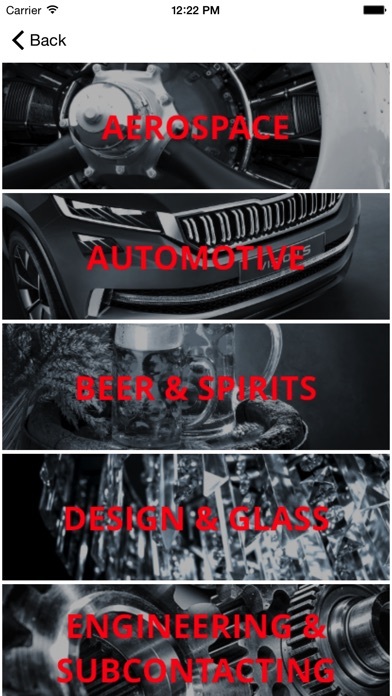 CzechTrade, your trusted government business body, is the perfect gateway to connect Czech & UK companies in both manufacturing and sevice partners. 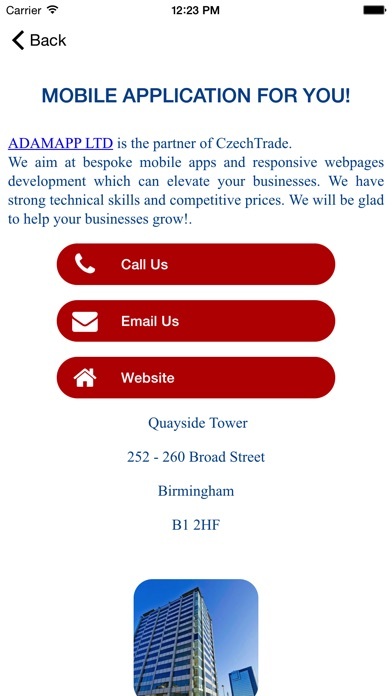 Other Apps by Anywhere s.r.o.